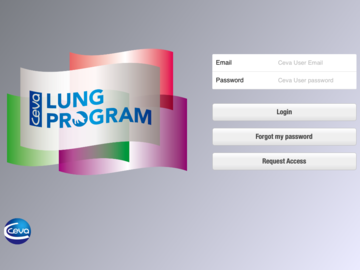 Welcome to Ceva Lung Program! 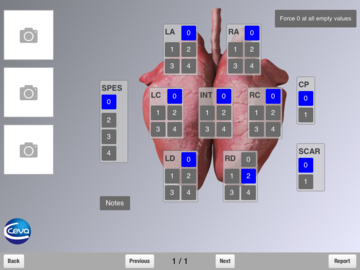 This iPad/Android application allows recording of lung scores, processing and summarizing the results, storing and sending the final data. Ceva swine Newsletter Please Click To Subscribe !